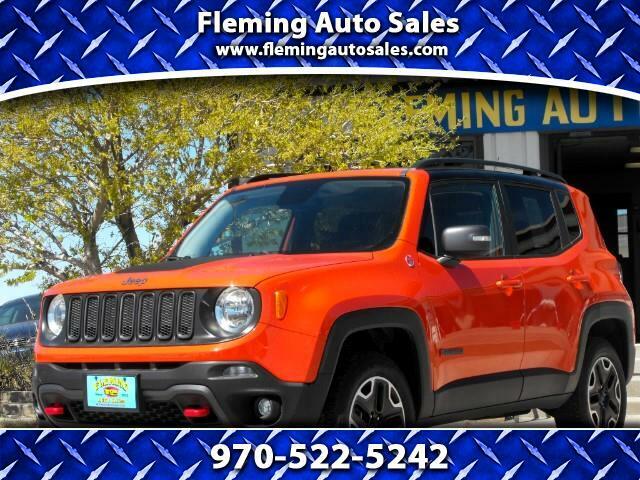 Feel more confident in your next vehicle, this Jeep Renegade will put you at ease knowing it only has a little under 22,000 miles! It has some tech added features, remote start, passive key door entry, factory trail rated, back-up camera and more! You can take this vehicle to the mountains for a getaway or use it for a daily driver. Come give the Jeep a test drive today!